We are pleased to introduce ourselves as one of the major Electronic Manufacturing Services provider located in Bangalore, the Silicon Valley of India. 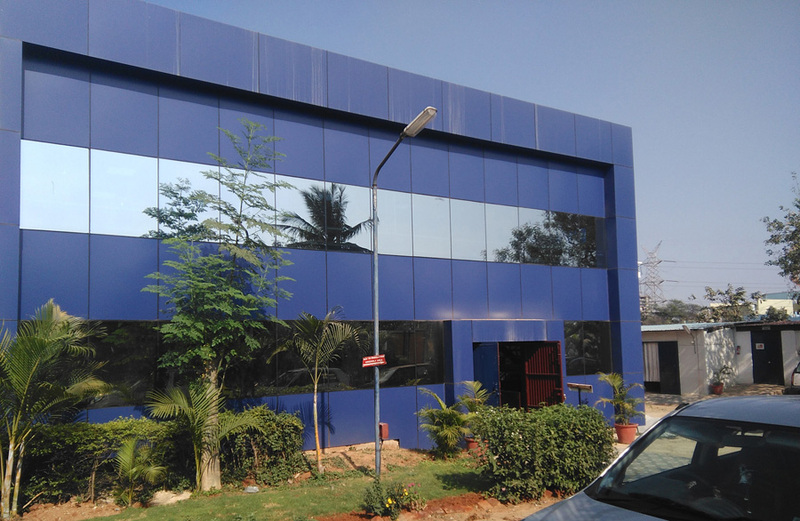 SMILE Electronics Ltd, is situated at Bhattarahalli on Old Madras Road, Bangalore with its corporate office at #32, Sheshadri Road, Bangalore 560009. The facility is upgraded with the latest state-of-the-art automatic SMT Lines, which serve various global companies on local as well as international demands. SMILE is an ISO 9001 company, equipped with 7 fully automated assembly lines. We provide comprehensive and cost-effective electronic manufacturing solutions for technically demanding HIGH MIX - HIGH TECH solutions, encompassing the entire product life cycle (PLC) from the inception stages until market realization. SMILE offers complete turnkey solutions and focuses on technically demanding HIGH MIX - HIGH TECH solutions. Enhanced Flexibility, Quick Responsiveness, High Quality and Customer Satisfaction - these are the building blocks of our competencies. Our dynamic customer mix, operational philosophy and corporate structure create the best HIGH MIX - HIGH TECH solutions. SMILE practices only the highest in printed circuit board assembly standards.